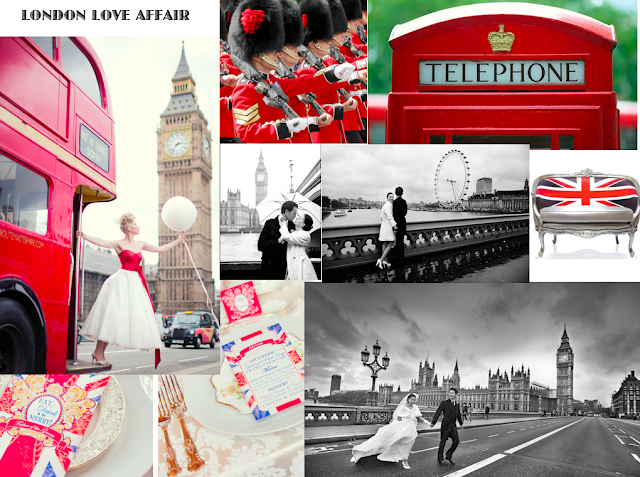 Our inspiration board in honor of the royal wedding tomorrow! The first image (one of our favorites) is from a fabulously fun photoshoot featured on Delightfully Engaged blog - visit their site to check out the rest of the amazing pictures! Will you be one of the expected 2 billion people to watch the royal wedding live? Are you getting up at 5am (earlier CST time!) or DVR'ing it? Any special parties or celebrations? Let us know how you are commemorating this historic event in the comments!